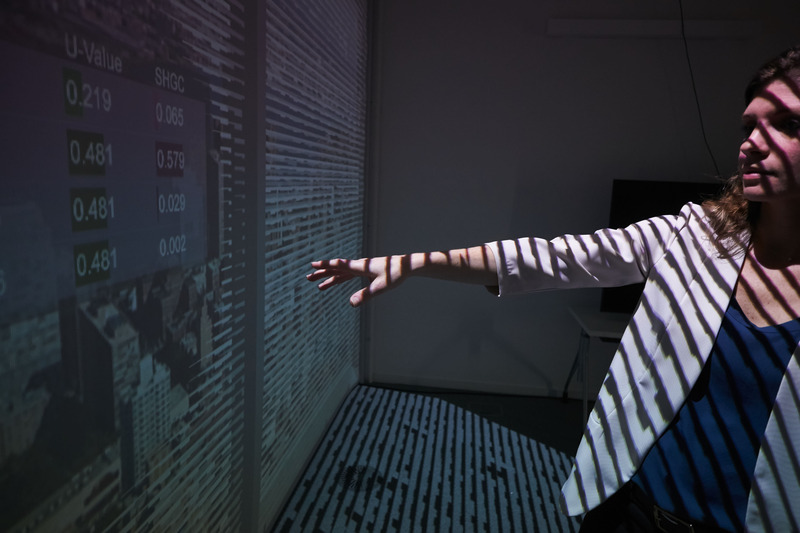 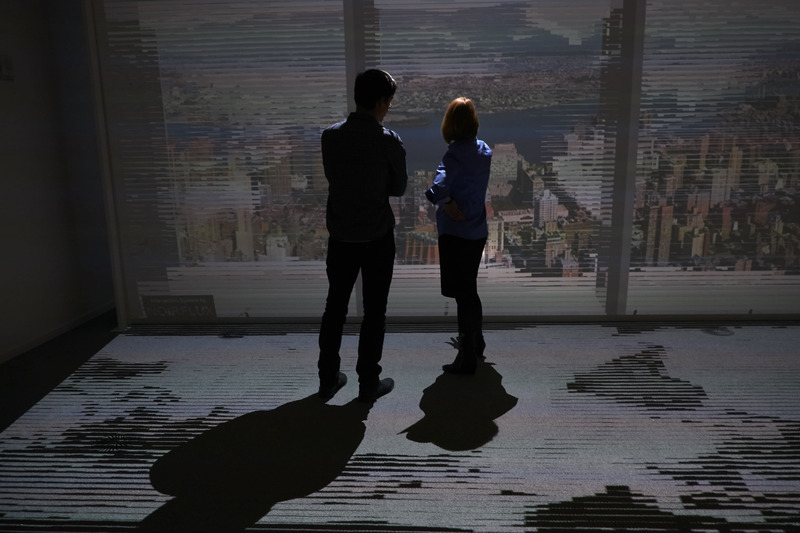 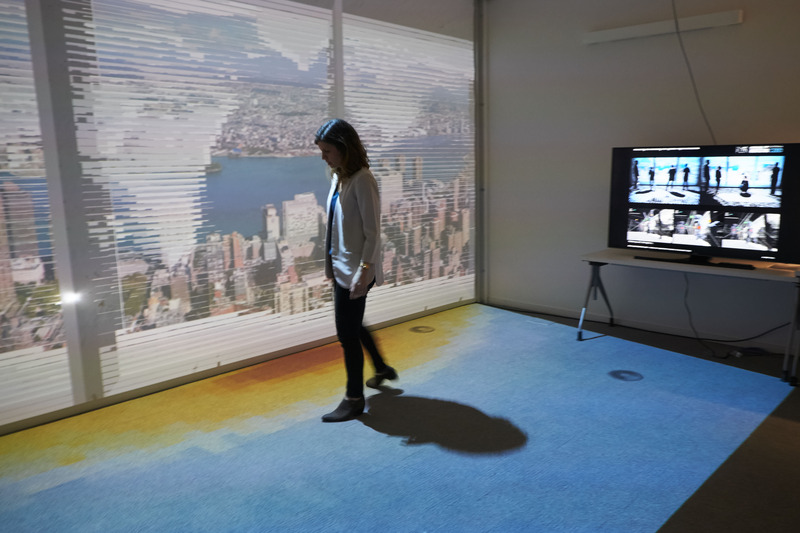 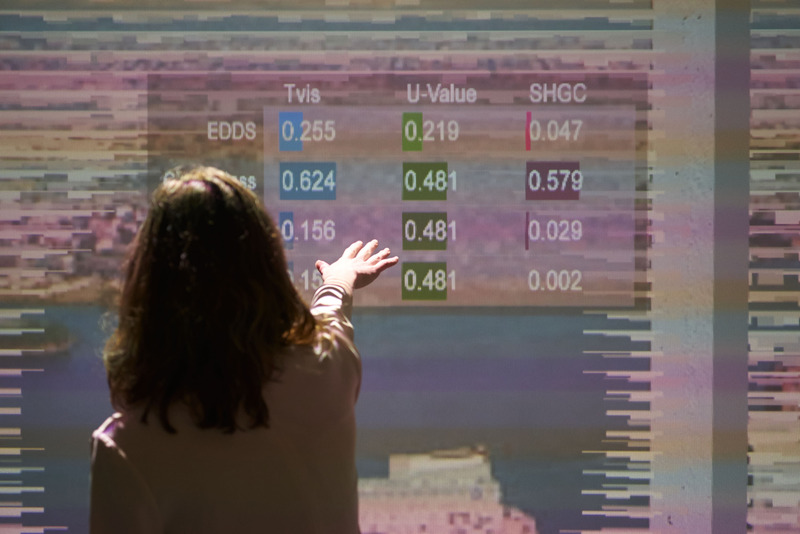 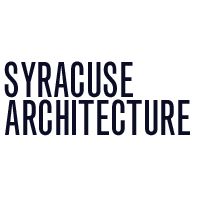 The Interactive Design and Visualization Lab is an immersive design environment for simulating the environmental effects and multiuser experience of dynamically responsive building envelope systems and architectural spaces. 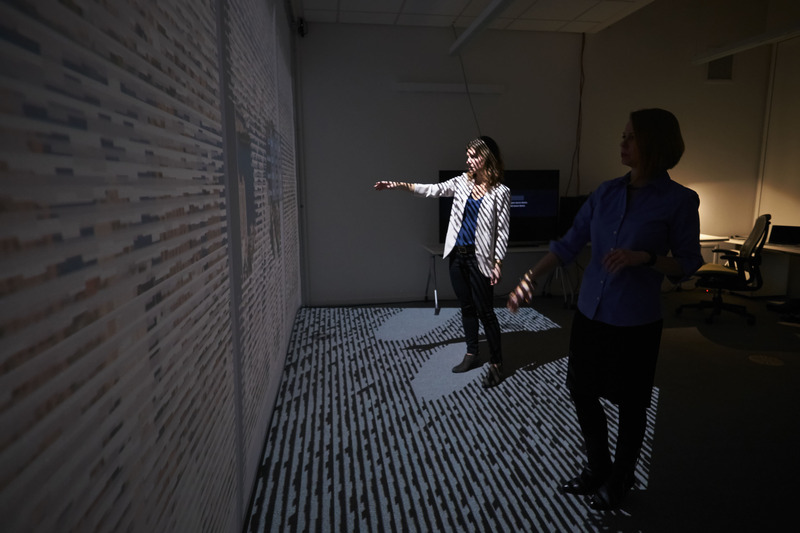 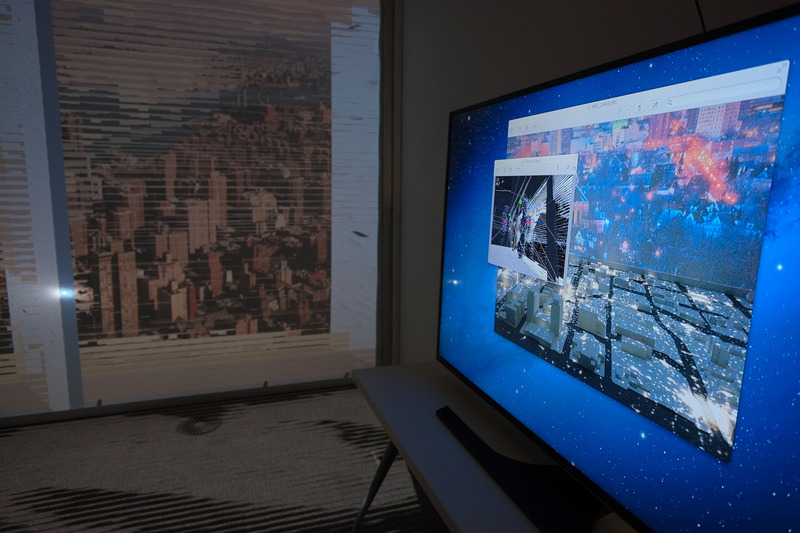 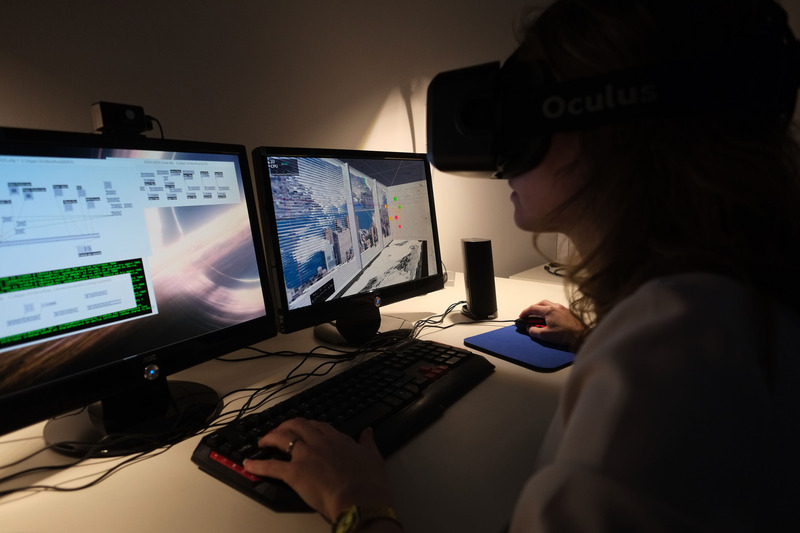 The lab supports visualization techniques ranging from large digital projections to immersive virtual reality technologies in order to experiment with new computational tools that support the design and development of high-performance building materials, systems and spaces. 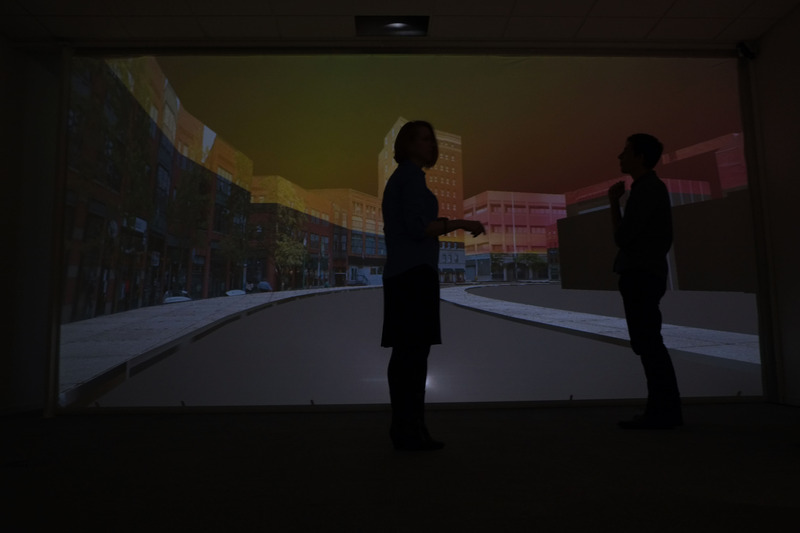 The custom-programmed design environment consists of motion and infrared sensors for gestural user interaction, digitally projected surfaces for full-scale visualizations, and analysis software for daylighting and energy simulations.